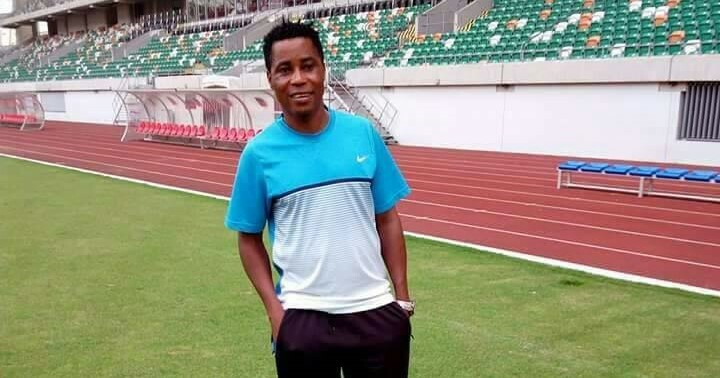 The chief coach of Nigeria National League side Nnewi United, Ademola Agbana, has expressed his satisfaction over the outcome of the contest when Akwa Starlet hosted his side in mid-week encounter. Oshoke Matthew cancelled out the lone goal earlier scored by the host. Akwa Starlet went on rampage immediately with series of counter attack but many thanks to Nnewi defence for towering displays that kept their host at bay. The Nnewi outfit have so far picked two points on the road under their gaffer, who resumed at the end of week four encounter. ” I am delighted with the way we displayed our tactical abilities on Wednesday, though, we were jaded a little bit in the early minutes of the encounter. We settled in later and outplayed our host in all departments. ” Nobody sacked me, I was not informed about such decision. Nnewi people like me and my inputs. I am still the chief coach of Nnewi United. I took this team out of relegation and we will keep fighting to return to where we belong.” He concluded. Nnewi United currently pinned on 14th position on the log, a point above safety and shall host AS Racing FC of Lagos in one of the match day 11 encounter.